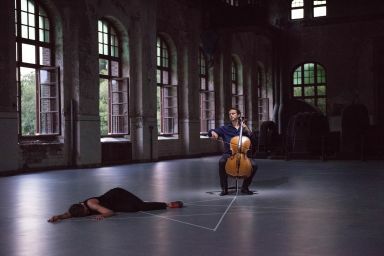 Johann Sebastian Bach’s Cello Suites are considered a milestone in the history of Western music. 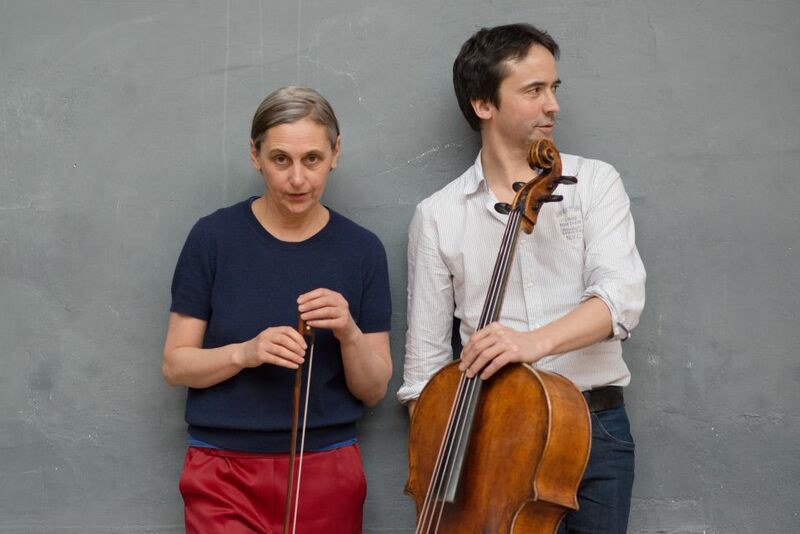 The intellectual and architectural elements continue to evoke contemporary appeal, with their rhythmic vitality and melodic intricacy. 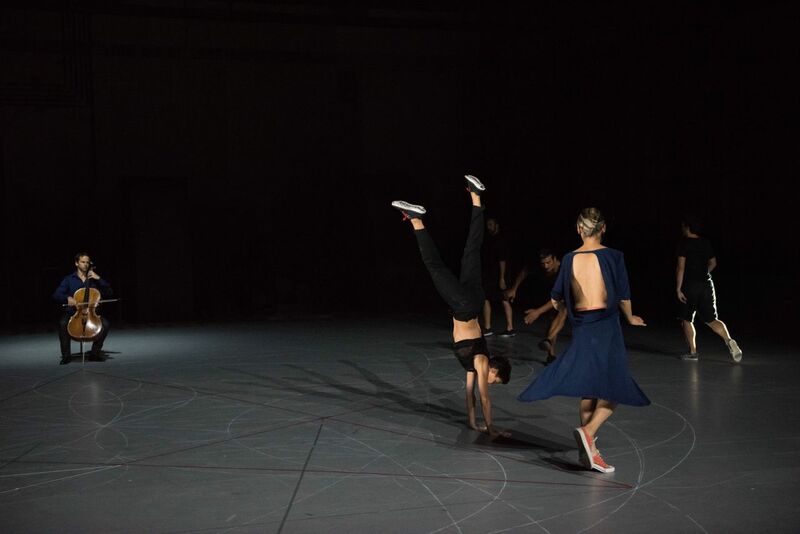 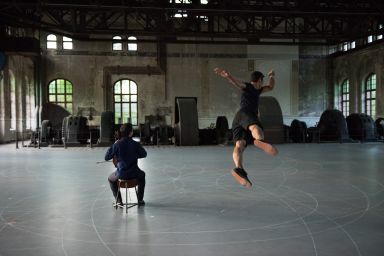 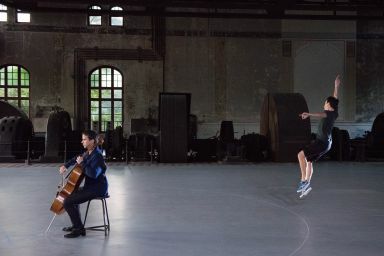 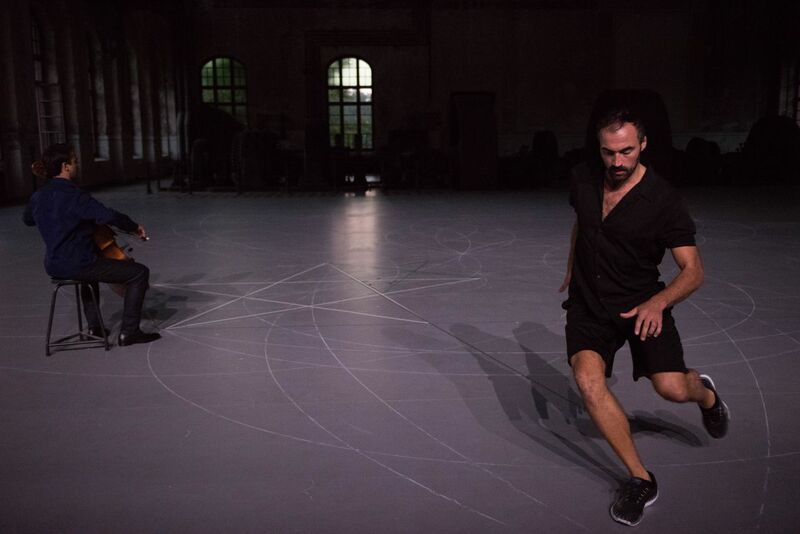 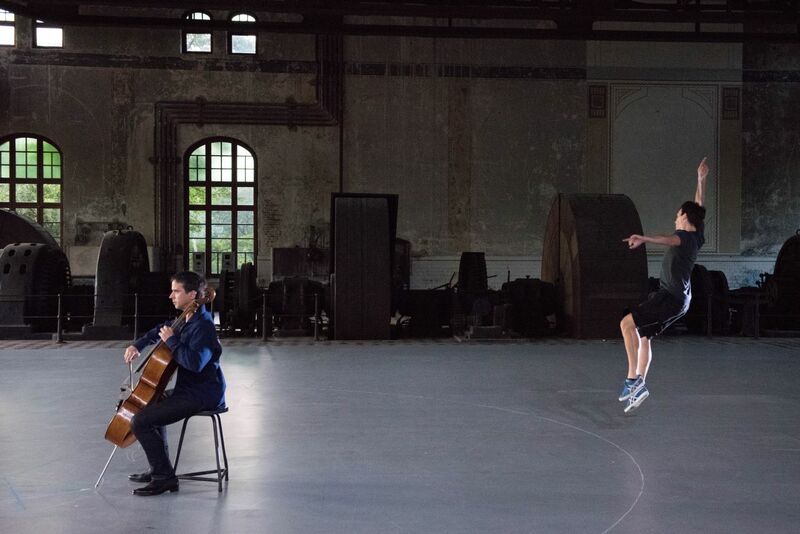 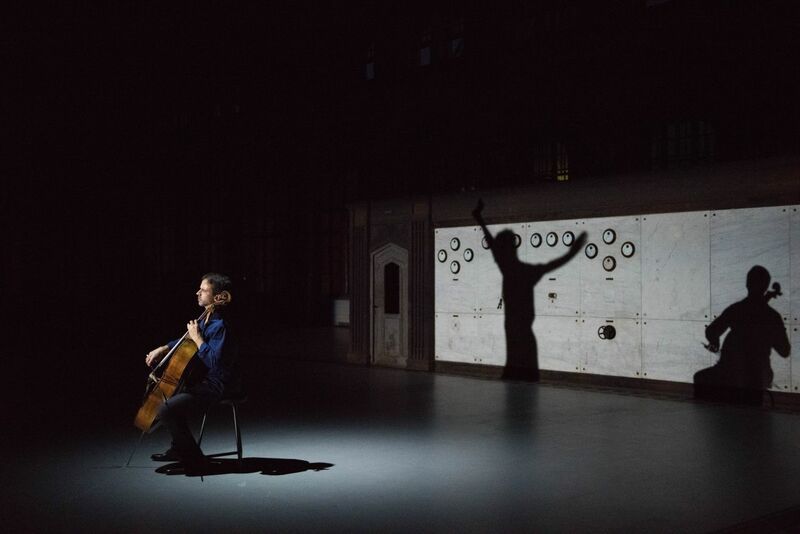 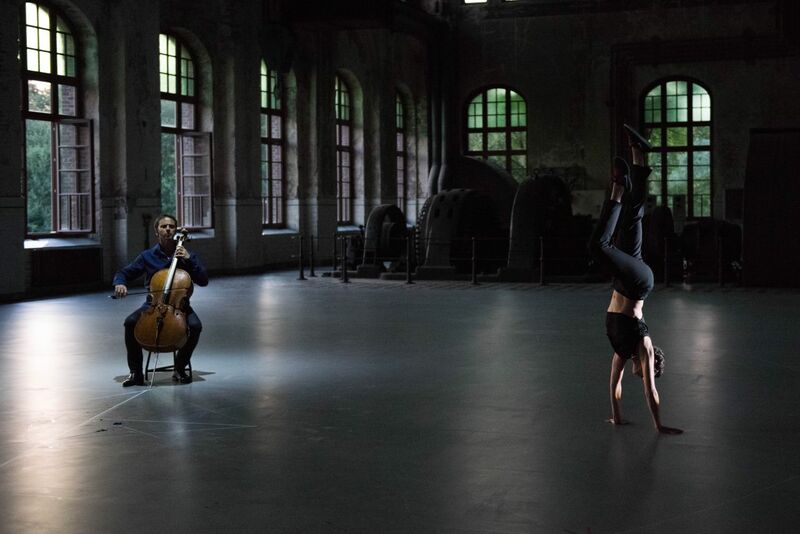 Anne Teresa De Keersmaeker’s affinity with Bach was already apparent in several previous creations, and she continues to pursue a choreographic écriture that captures the essence of Bach’s musical language. 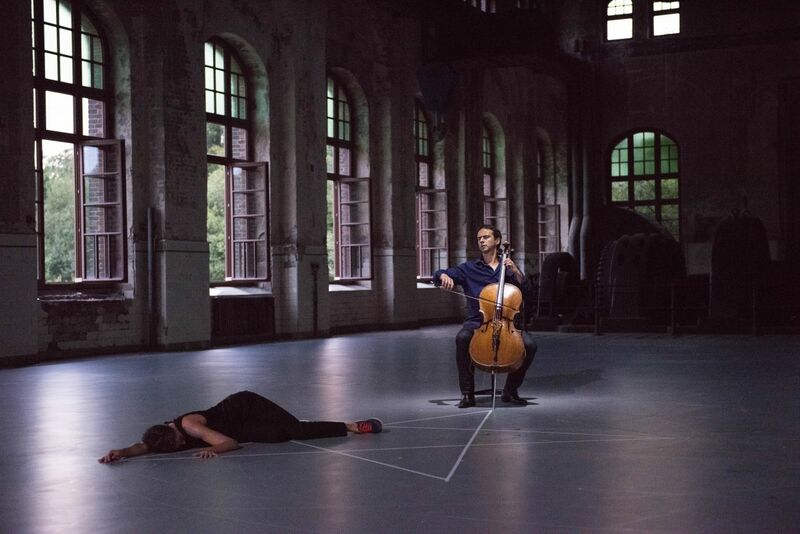 In this production, Bach’s score, performed in its totality by the world-renowned cellist Jean-Guihen Queyras, is faceted, challenged, and performed through a choreography for three male and two female dancers, De Keersmaeker herself one of them. 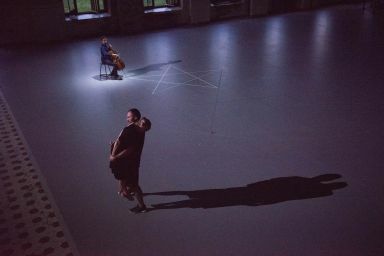 Both the individual character of the six suites and their mutual interconnections emerge from this riveting symbiosis of music and dance.